Animal prints are forever chic. A beautiful combination of floral and fierce with a reversible teal. Every Tango With Love dress is made just for you. 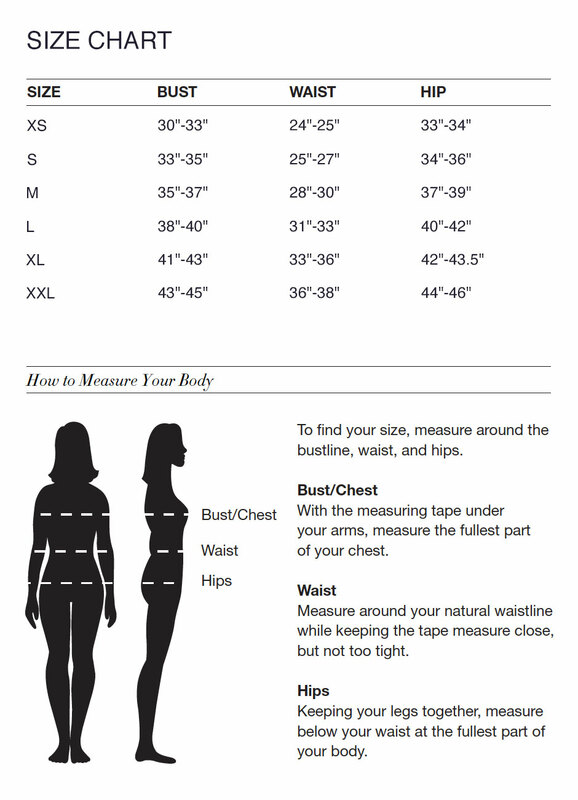 Please check our size chart before ordering. For an ultimate fit, forward your bust, waist and hip and height measurements. Need customization? Please include special instructions with your order.